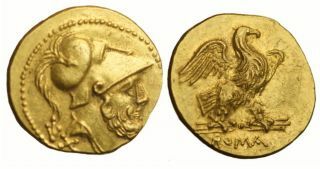 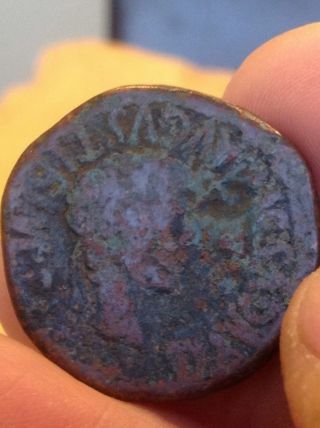 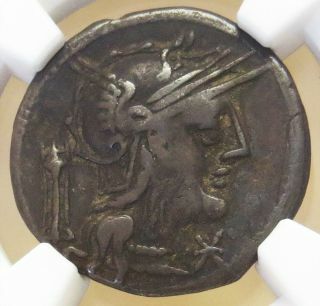 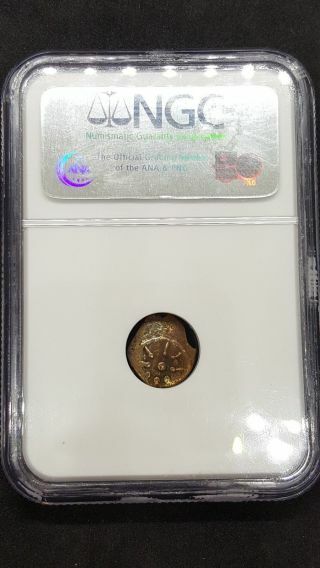 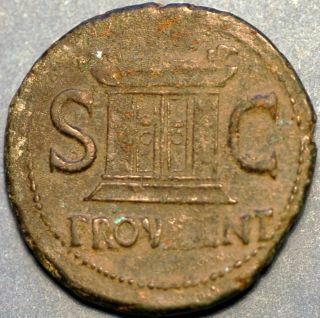 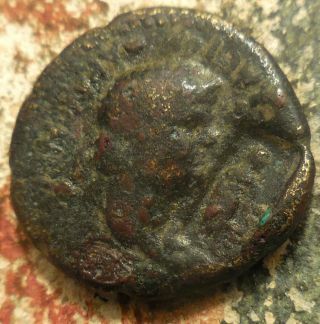 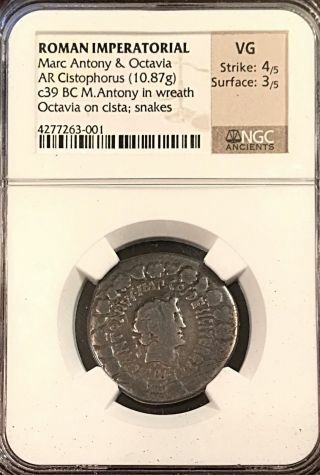 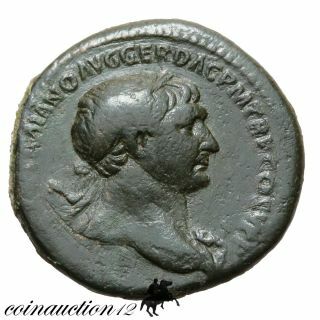 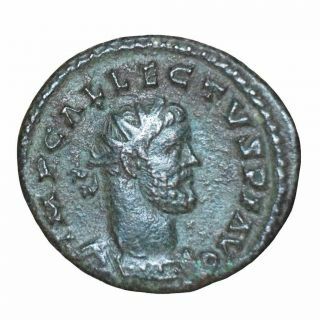 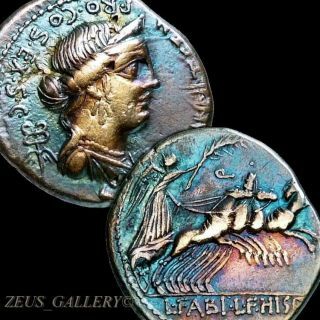 British Usurpers: Allectus Bronze Antoninianus Camulodunum 293 - 295 Ad. 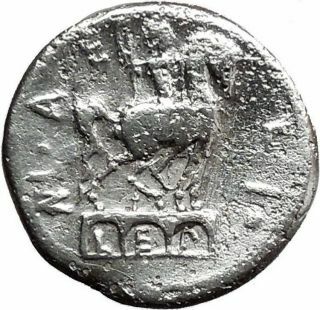 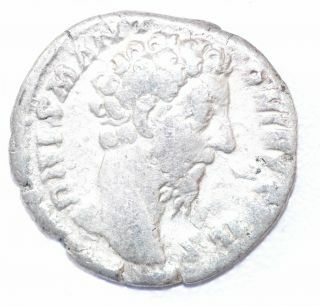 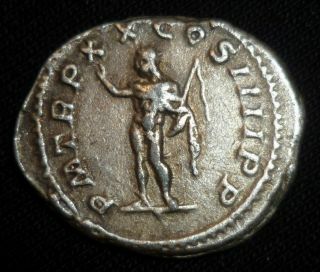 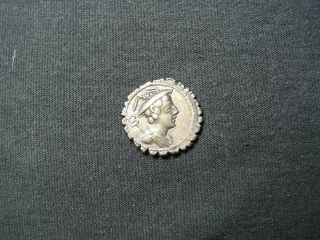 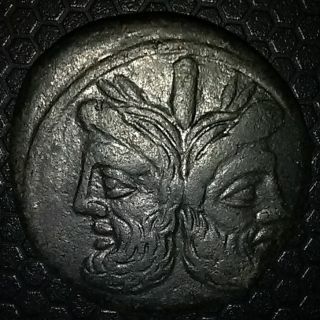 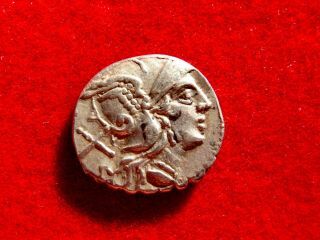 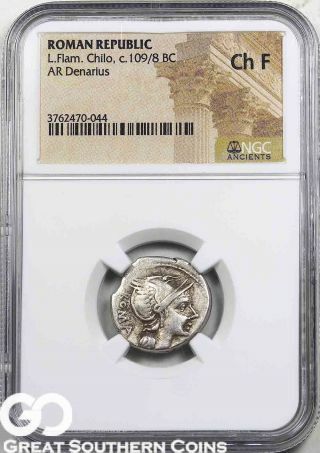 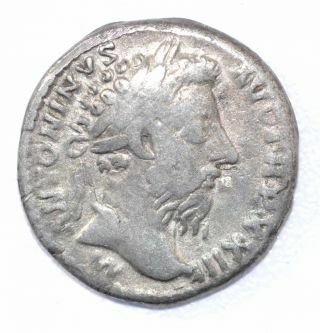 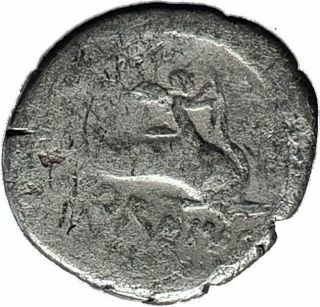 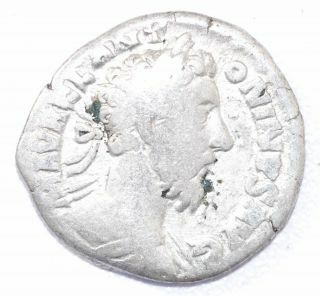 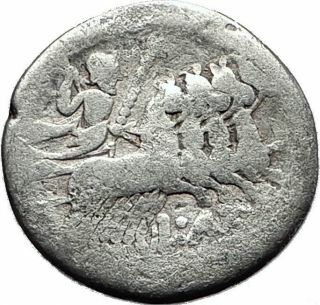 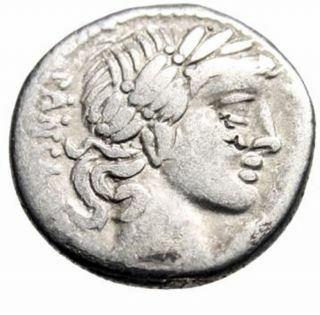 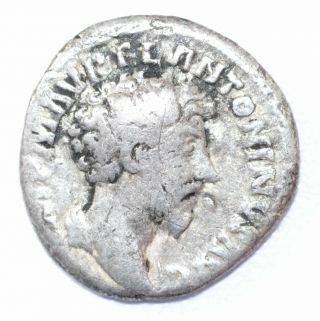 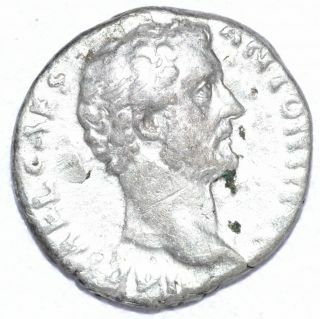 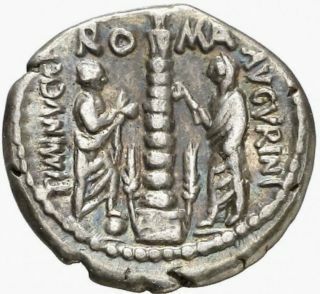 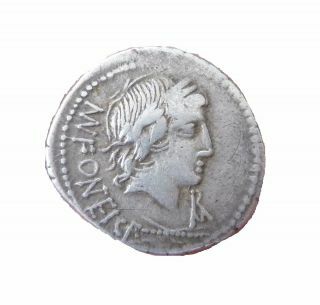 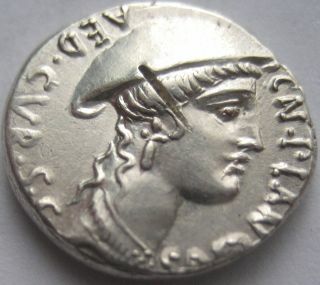 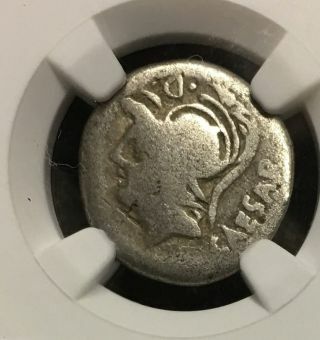 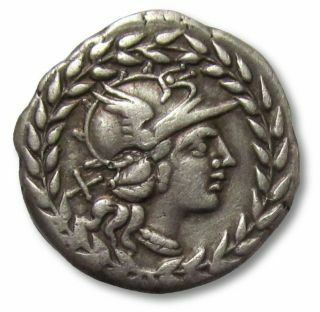 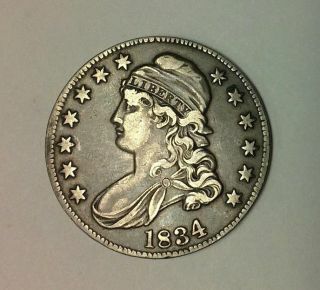 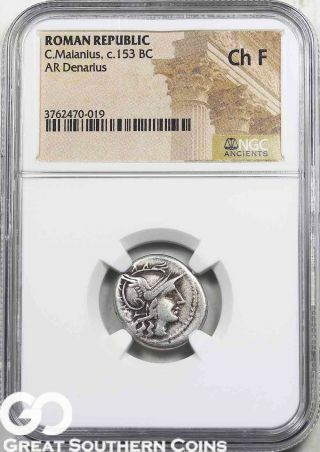 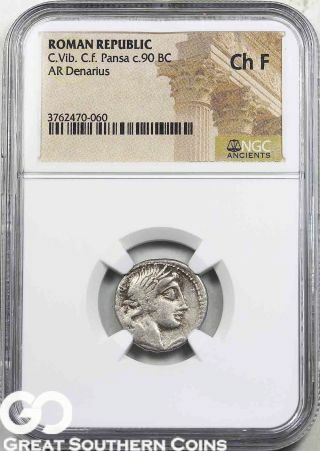 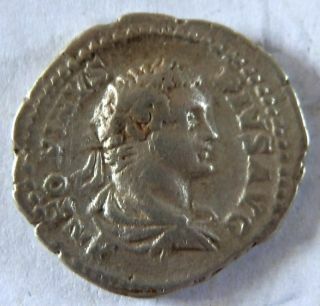 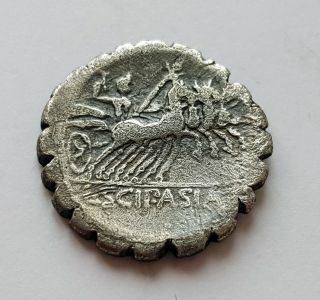 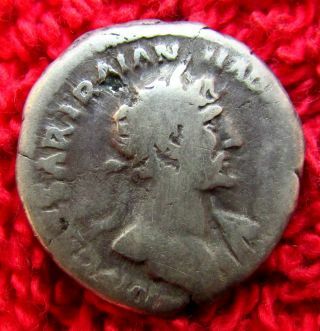 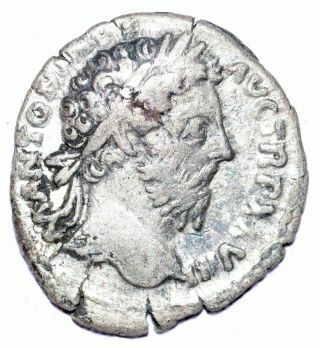 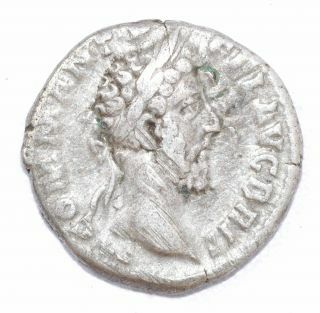 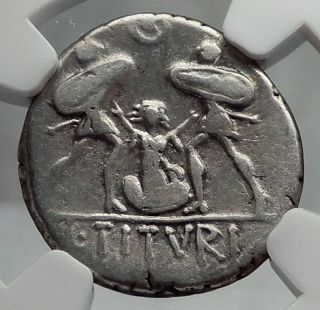 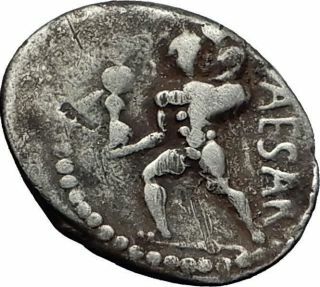 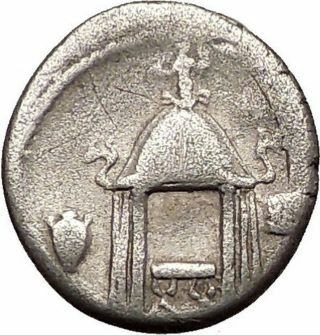 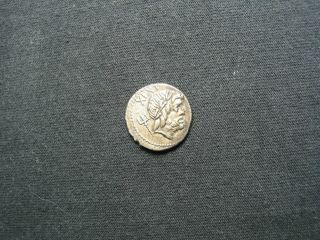 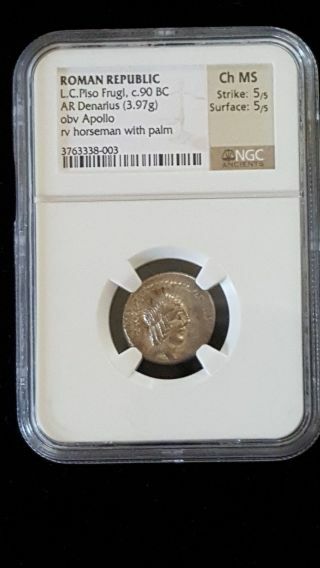 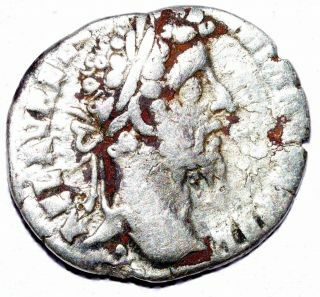 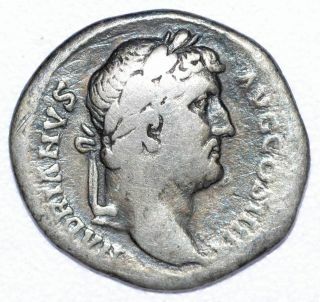 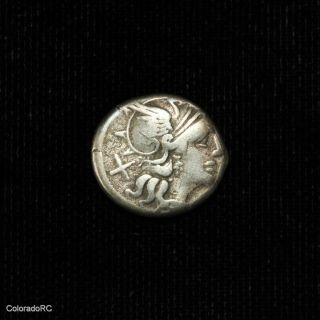 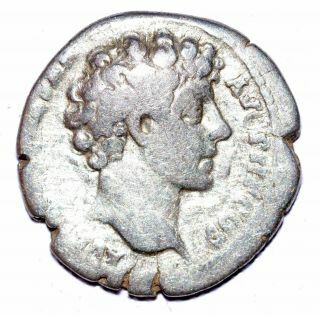 Ar Denarius Cn. 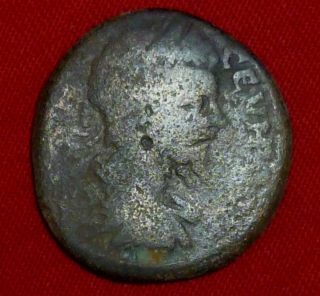 Gellius, Rome 138 B. C.